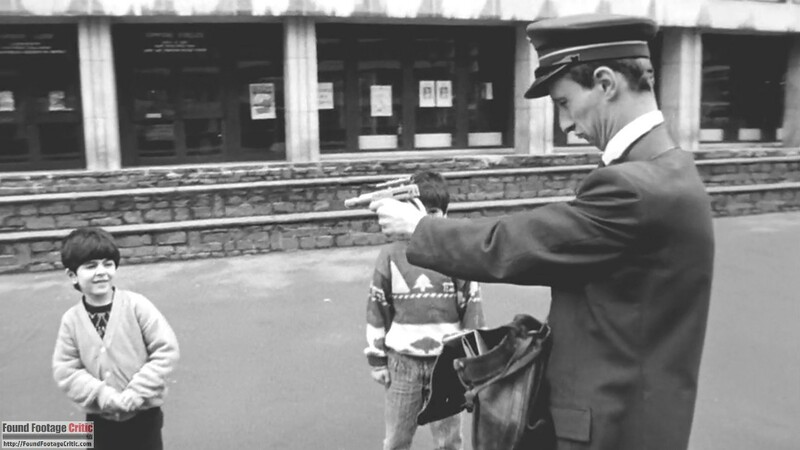 “Man Bites Dog” is a found footage film and mockumentary from France. The film is written and directed by Rémy Belvaux, André Bonzel, and Benoît Poelvoord, with an additional writing credit for Vincent Tavier. Man Bites Dog follows a film crew shooting a documentary about the life of an active serial killer. This classic horror/comedy is also known under the French title, “C’est arrivé près de chez vous,” which loosely translates to “It Happened in Your Neighborhood.” Filmed in 1992, Man Bites Dog is noteworthy and innovative as a very early adopter (and arguably one of the founding fathers) of the found footage format. 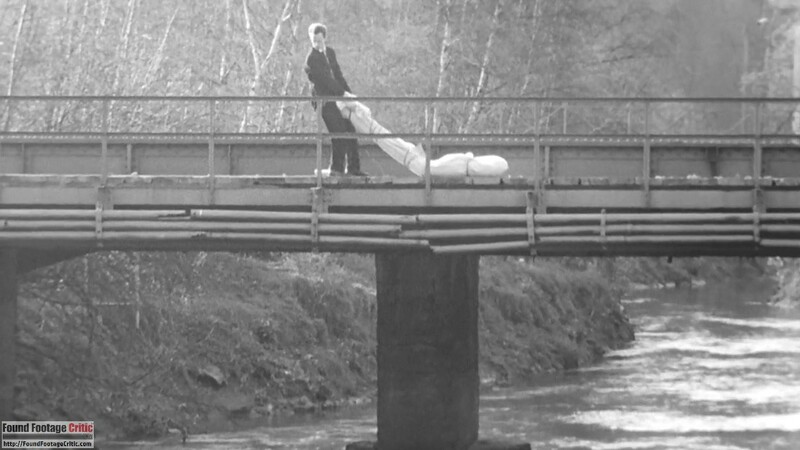 Following its release, Man Bites Dog was met with critical acclaim and still stands as one of the best examples of found footage technique. 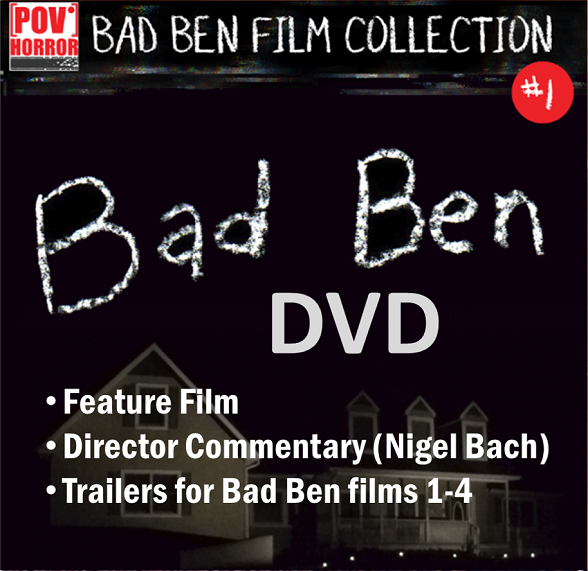 The film opens with a camera crew shooting a documentary about the daily life of a serial killer named Ben. The camera crew follows Ben as he goes about his daily routine, which includes visiting the corner store owned by parents and grandparents, meeting with friends and acquaintances, and pursuing his love for art and culture. And when the mood strikes, Ben commits the occasional murder. 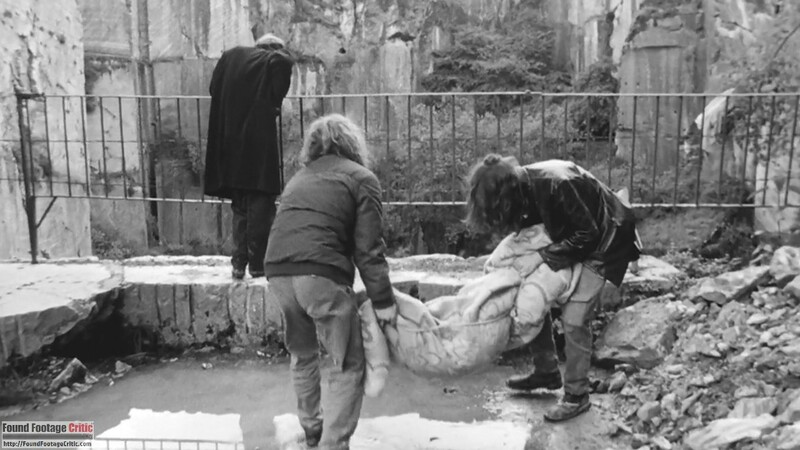 As the documentary progresses, the camera crew slowly, and perhaps imperceivably, start to involve themselves in Ben’s daily routine, even helping out with the disposal of some of his victims. The longer they follow Ben, the more they get pulled into the dark underbelly of his world. How far with the camera crew go to get into the mind of Ben? The horrifying documentary will reveal the truth. Despite the evolution of the genre over the ensuing twenty-five years since Man Bites Dog was released, the film still stands as one of the best found footage films ever created. To fully understand the stature of Man Bites Dog in the found footage universe, one must take a step back in time and look at the found footage films that came before and after. In 1972, director Charles B. Pierce created the classic Bigfoot film, The Legend of Boggy Creek (1972), arguably the earliest found footage film to follow a faux documentary format. Released in 1980, director Ruggero Deodato shot the highly controversial mockumentary Cannibal Holocaust (1980). 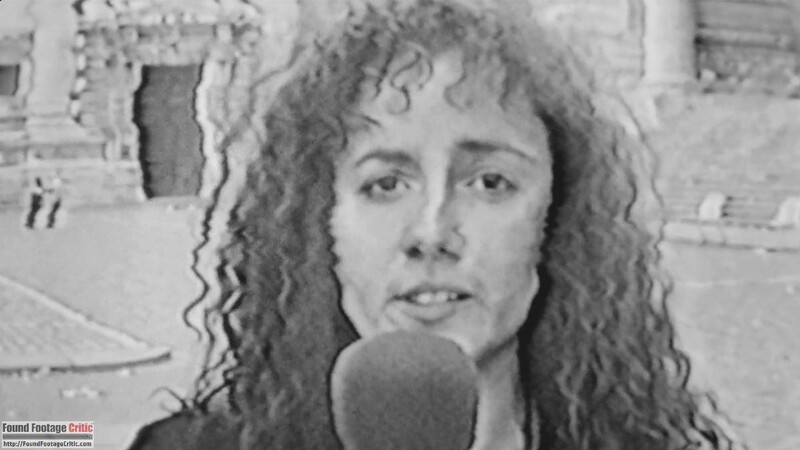 In 1989, director Dean Alioto created the first known pure found footage film, UFO Abduction (1989)—a film still fraught with controversy. In 1995, three years after Man Bites Dog, the controversial film Alien Autopsy (1995) saw the light of day. Director Dean Alioto made his reprisal in the found footage universe in 1998 with a made-for-television remake of UFO Abduction called Alien Abduction: Incident in Lake County (1998) (aka The McPherson Tapes). Finally, in 1999, the famous The Blair Witch Project (1999) was released to the world. With the exception of Man Bites Dog, all of the early adopters of the found footage format described above share one fact in common. Each of these films, either intentionally or by happenstance, fooled an unsuspecting public that what they were watching was actually real. Alien Autopsy (1995) is an example of a film that intentionally set out to deceive a nieve public, while UFO Abduction (1989) did so by accident. While Man Bites Dog follows a format that is convincingly real, the film is presented and was marketed as a dark comedy, with a plot that was too off-kilter to possibly be real. Despite Man Bites Dog’s intentionally incredulous premise, the film spectacularly adheres to documentary filmmaking technique in every way that matters. 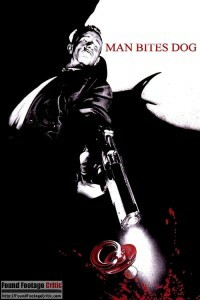 Man Bites Dog is celebrating its twenty-fifth anniversary and still holds up today, in both cinematic style and technique. The found footage cinematography measures how well a found footage film comes across as factual recovered footage. 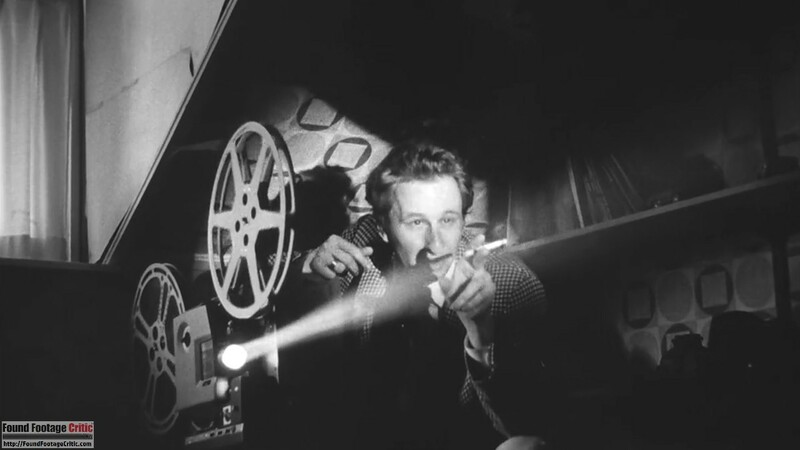 With the exception of one brief scene involving televised news footage, Man Bites Dog is shot entirely with a single film camera and sound is captured exclusively using a boom. The camera crew consists of two cameramen who take turns filming with the single camera and one sound man. This technique is simple, yet highly effective. The inclusion of an extra crew member who is not always engaged with filming or capturing sound offers a brilliant mechanism for enabling one of the camera crew to step in front of the camera from time to time. The cinematic technique is always artistically shot as would be expected from professionally trained documentary filmmakers. 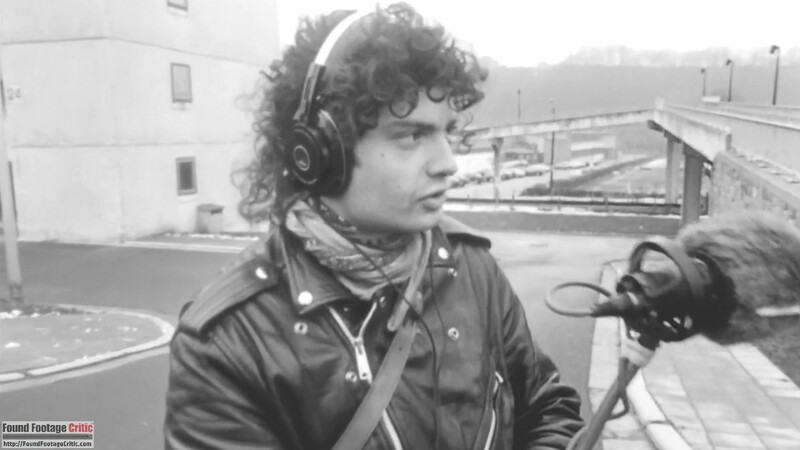 Adding to the realism of Man Bites Dog are several scenes where Ben is talking into the camera, but the soundman holding the boom is standing elsewhere (due to the circumstances of the story), resulting in either faint or no dialog captured from Ben. 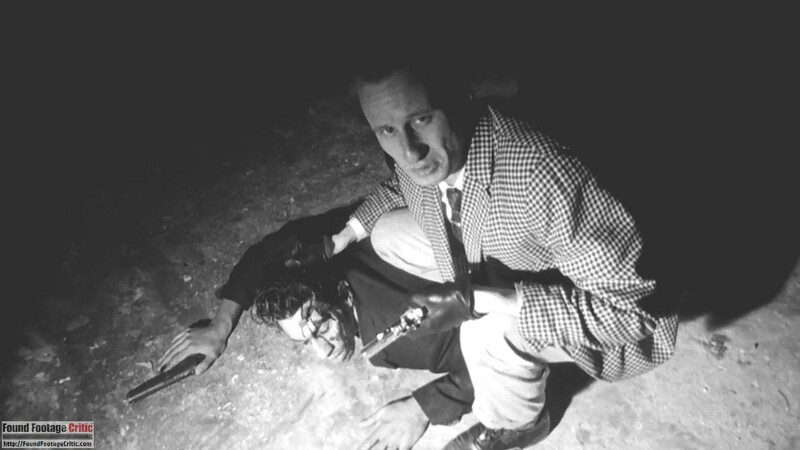 In other sequences, the still filming camera falls to the ground, enabling the capture of askew footage during some of the more chaotic scenes in Man Bites Dog. 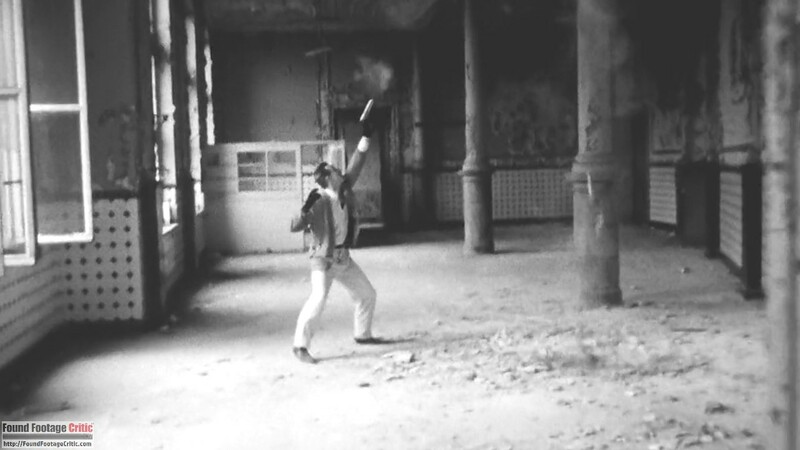 While this technique is commonplace in modern found footage films, in 1992, this style of filming was not widely used as a technique. The plausibility of a found footage film is predicated on convincing filming reasons that justify why the footage was shot in the first place. 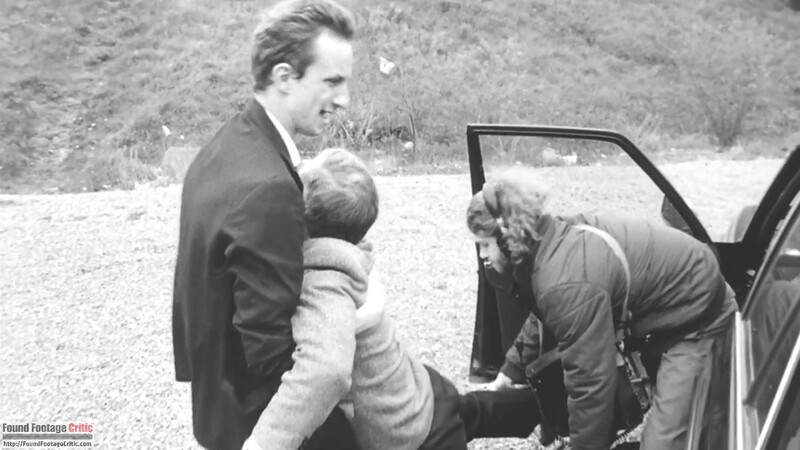 Early in Man Bites Dog, the primary filming reason used is the fact that camera crew is creating a documentary about the daily life of Ben. As such, the camera crew spends each day filming Ben’s daily routine, including his murders and mundane activities in between. As Man Bites Dog progresses, the camera crew goes “native,” for lack of a better term. They ever so slowly succumb to the lore and excitement of Ben’s forbidden impulses, taking an increasingly active role in Ben’s illicit activities. During the latter part of Man Bites Dog, the camera crew often find themselves in mortal danger, an occupational hazard Ben is accustomed to. Given the depth of their descent into Ben’s world, the camera crew convincingly accept these risks and continue filming despite the danger to life and limb. 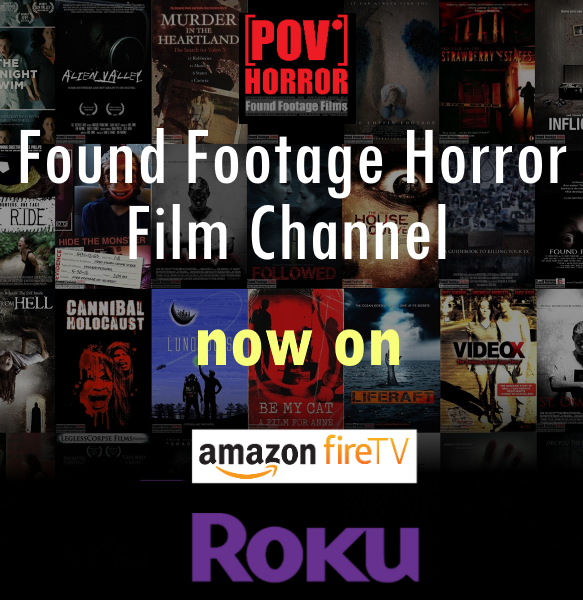 The found footage purity examines all of the factors that go into making a found footage film, including cinematography, sound, acting, special effects, story, and a myriad of other variables. 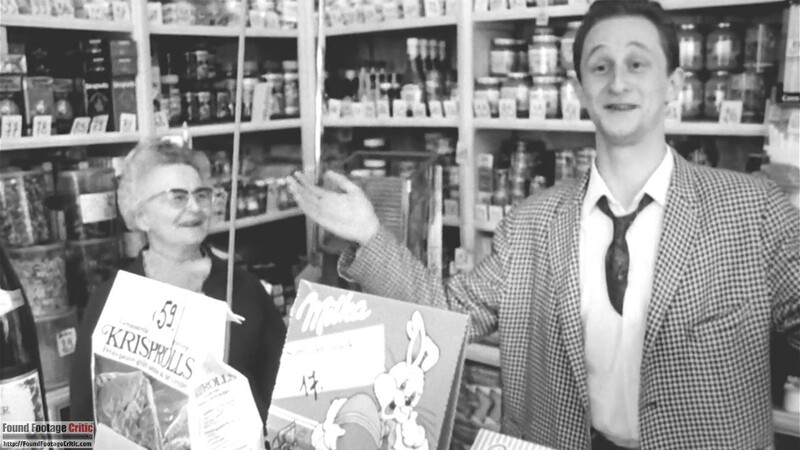 Surprisingly, for a found footage film created marketed as a black comedy, the stark realism of Man Bites Dog is wholly convincing. Adding to the exceptional cinematography and adherence to documentary filmmaking technique is the superb acting. The subdued and nuanced acting by the members of the documentary camera crew, boisterousness persona of Ben, and natural acting of the supporting cast, go a long way towards selling Man Bites Dog as actual found footage. 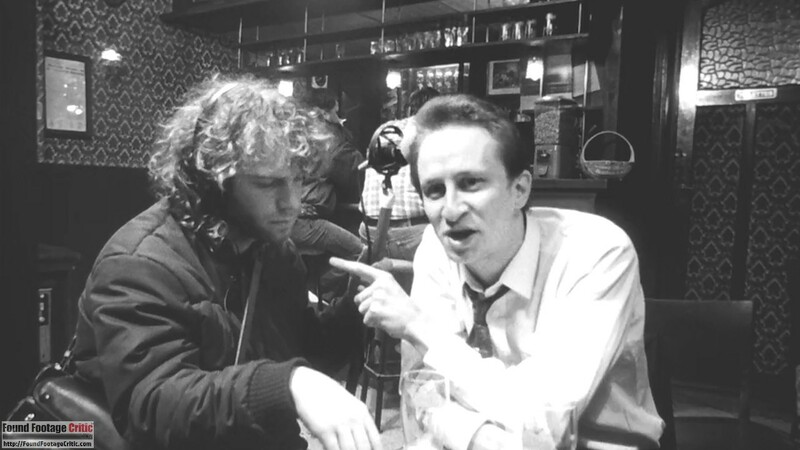 Adding to the realism of the camera crew is the fact that director and writer Rémy Belvaux and André Bonzel played the roles of cameraman and narrator, adding to the authenticity of the cinematography and behavior of the camera crew. 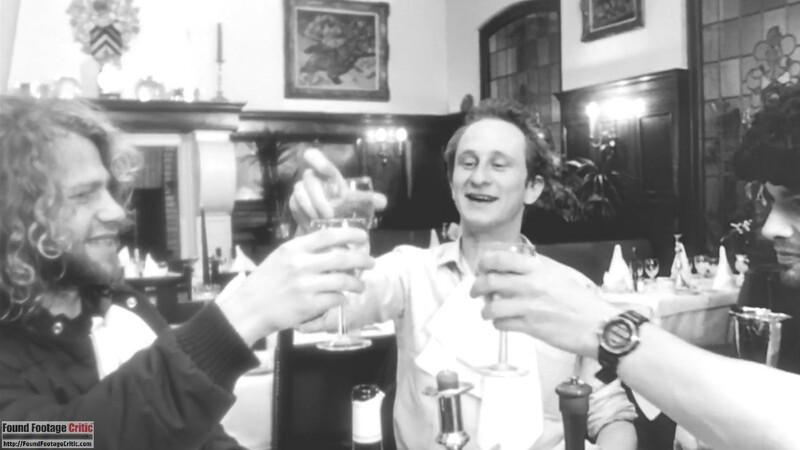 The ensemble cast in Man Bites Dog is primarily made up of film school friends of directors Rémy Belvaux, André Bonzel, and Benoît Poelvoord. 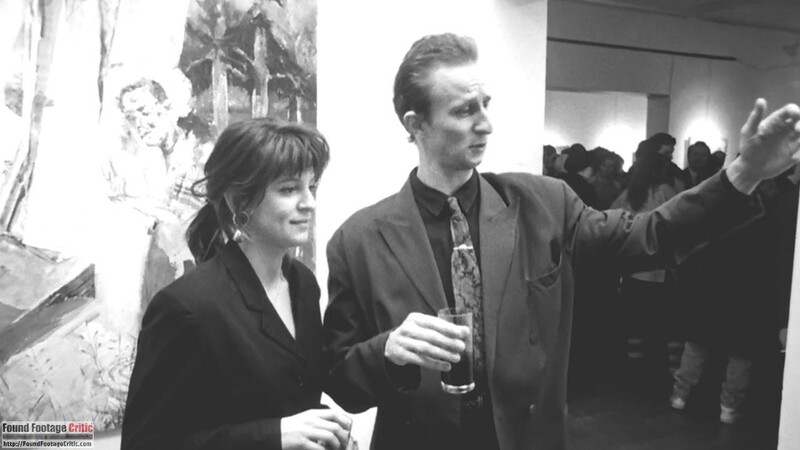 The directors themselves assume the roles of the main characters. The acting in the film is nothing short of perfect, from the main cast down to the supporting roles. Director Benoît Poelvoord turns in a convincing performance as the boisterous, cold-hearted, and calculating serial killer Ben. 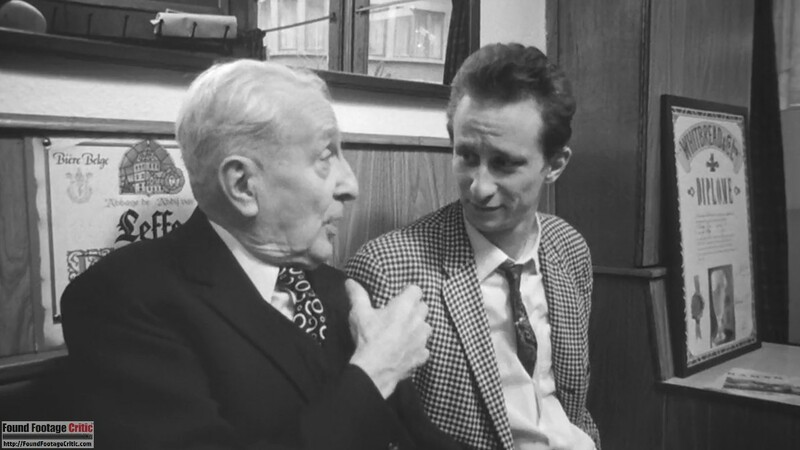 In an interview, director André Bonzel said that the dialog for Ben was written with Benoît Poelvoord in mind. Benoît Poelvoord read early drafts of his character and the writing team made adjustments until the dialog aligned with Benoît Poelvoord’s acting style. 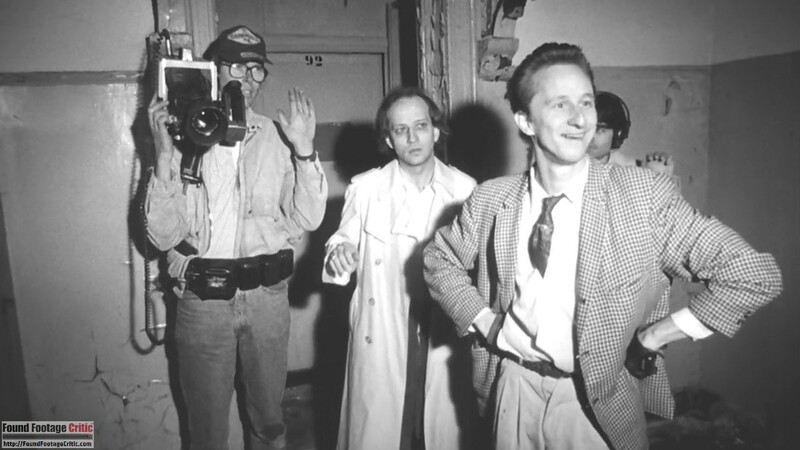 Rémy Belvaux (Remy), André Bonzel (Andre), and Jean-Marc Chenut (Patrick) perform wonderfully as the camera crew. The demeanor of this trio starts off as reserved and standoffish in contrast to Ben’s intimidating personality. At one point in the film, Ben invites the camera crew out to dinner, an offer they clearly do not want to accept. The camera crew cowers as they struggle to politely turn down Ben’s gratitude. 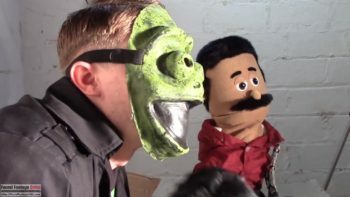 Given Ben’s temperament and indiscriminate killing, the three filmmakers clearly fear that rejecting Ben may result in one of them as his next victim. The sentiment of the filmmakers is impeccably communicated through their body language, without uttering a word. As Man Bites Dog marches forward, a brotherhood of sorts is formed amongst the camera crew and Ben. Their relationship evolves to the point to where Ben considers the camera crew as his partners in crime, and the camera crew, in turn, makes life-altering decisions that bring them down a path of no return. The underlying plot of Man Bites Dog is perfect in its own right. The concept of a documentary crew following the life of an active serial killer is both insane and brilliant. Entwining the diametrically opposed lives of the camera crew with that of the serial killer only fuels the complexity and intrigue of the story. The time invested for plot setup and character development has many intriguing payoffs later in the film. Once such example is a funny scene where Ben and his camera crew come across a rival serial killer followed by another documentary crew. The rival camera crew is criticized for shooting on video while Ben’s camera crew is shooting on film. Put simply, Man Bites Dog is found footage perfection. Even more extraordinary is the fact that directors Rémy Belvaux, André Bonzel, and Benoît Poelvoord hit all the right notes without having access to the thirty some odd years of found footage film history that directors often lean on today. 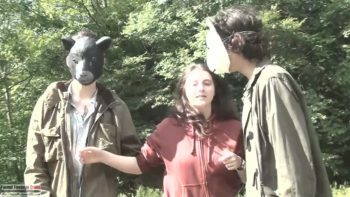 MAN BITES DOG (aka "C'est arrivé près de chez vous") is a classic found footage film from France that holds up to the best modern-day found footage films. This film is a must-see for any and all found footage horror fans.